U.S. immigration laws and the workings of the United States Citizenship and Immigration Services (USCIS) are complex enough to be intimidating for anyone. Provide knowledgeable guidance on the best path and necessary processes for achieving your immigration, residency or citizenship goals. Champion your cause and protect your rights every step of the way. We encourage you to contact us today for immigration counsel. At JLJ Law Group, we genuinely empathize with people from other nations who are trying to live and work legally in the United States. Our mission as immigration lawyers is focused on protecting immigrant rights, keeping families together and providing representation that leads to positive results. 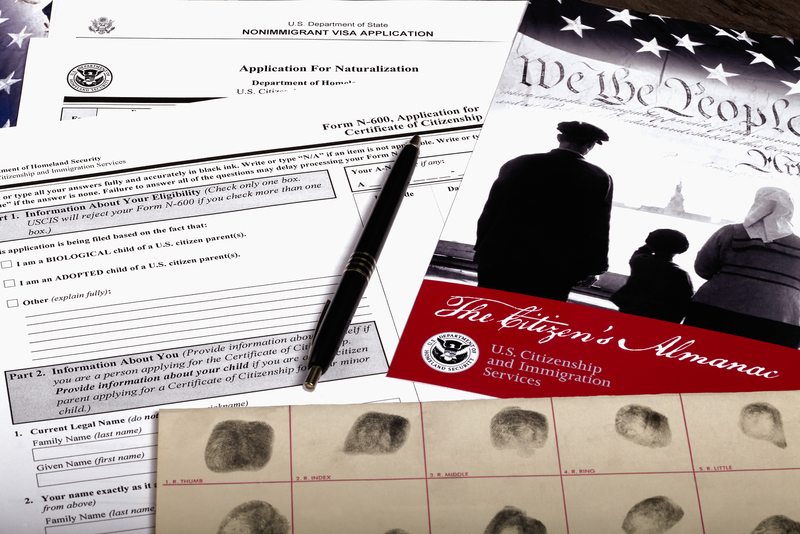 Family-based petition, such as through marriage to a U.S. citizen or lawful permanent resident (LPR). Whether you are seeking a “green card” for yourself or for an immediate family member, or petitioning on behalf of an employee of your company, a Salt Lake City naturalization attorney at our firm is ready to help. We also serve family and employment visa applicants and people at all the various stages in the quest for U.S. citizenship. Citizens and legal permanent residents seeking green cards for spouses, children, and close relatives. People seeking permanent U.S. residency who must first obtain an employment-based or family-based visa, such as an H-1B work visa, a K-1 fiance visa, or a U visa for abused women under the Violence Against Women Act (VAWA). Individuals who require deportation defense, including representation in removal hearings. One of the most common question we get is how long it will take to obtain a green card and how long a green card holder must wait until he/she can apply for U.S. citizenship. The length of time it takesis based upon how you will be obtaining a green card. For example, are you married to a U.S. citizen, or is an employer petitioning for you? These two options have very different wait times because the process to obtain the green card is different. People who marry U.S. citizens can apply for citizenship after three years of legal residency, and most others must wait five years. Your proven ability to work and live under U.S. laws, including avoiding any arrests or criminal convictions. Fulfilling all applicable USCIS requirements involving changes in status, reporting information and meeting deadlines. Completing all forms and other steps associated with labor certification requirements through the U.S. Department of Labor’s PERM program, which is a complex process. One of the strengths of our firm is helping college-educated professionals obtain H-1B visas in specialty fields. For most, an H-1B employment visa provides authorization to work for the petitioning employer for three years, and it can be extended for an additional three years. 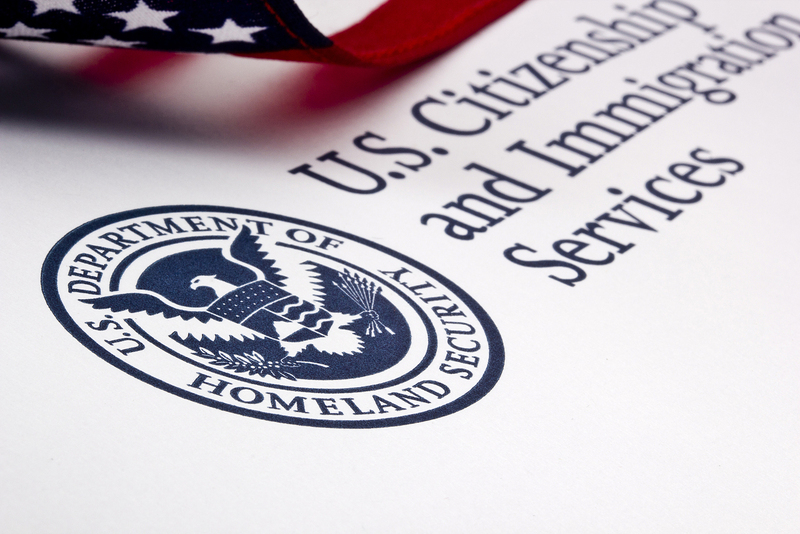 One of the strengths of our firm is helping college-educated professionals obtain H-1B visas in specialty fields. For most, an H-1B employment visa provides authorization to work for the petitioning employer for three years, and it can be extended for an additional three years. People with H-1B status can also start the process of obtaining a green card without losing that status. Being a victim of a crime is traumatic and can be life-changing. We have extensive experience in helping individuals and families obtain immigration benefits, and we can help determine if you qualify to apply as a victim of a crime under a U Visa or a VAWA petition. One of the main differences in whether one would qualify to apply for a U Visa or a VAWA petition is the relationship of the victim to the perpetrator and what legal status the perpetrator has. For example, is the perpetrator a U.S. citizen or green card holder? Generally speaking, If you have been a victim of a crime, you could qualify for what’s called a U Visa, which allows you to have a work permit to work legally in the U.S. It is important to note that if you are approved for a U Visa, you are not considered a permanent resident or a U.S. citizen, but it does authorize you to be in this country to work legally. A U Visa is available for persons who have been victims of certain crimes and who has been helpful in the investigation and prosecution of the crime. If one is approved for a U Visa, a four year work permit is issued. 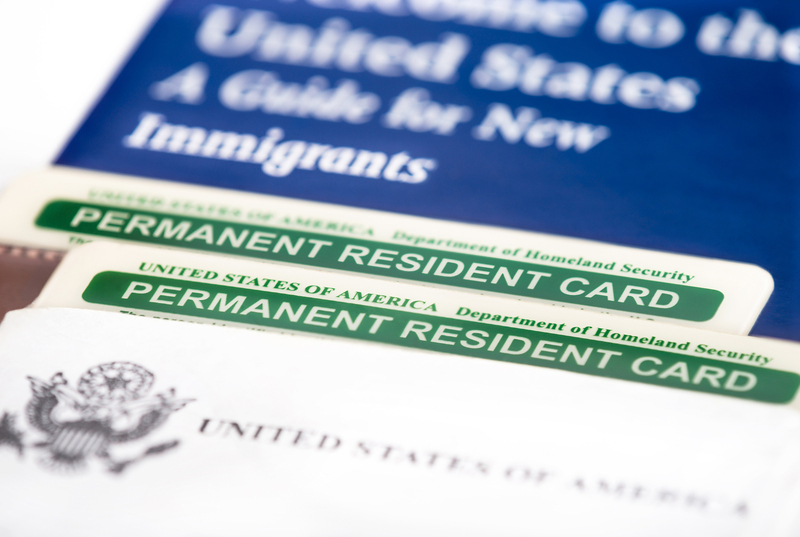 Further, a person may apply for permanent residency three years from the date the U Visa is issued, so long as the person has had good moral character, has been physically present in the U.S. for three years, and has continued to be helpful in the investigation and/or prosecution of the crime. You must submit evidence that you were a victim of a crime. One of the most important pieces of evidence is a form that must be filled out by a qualifying law enforcement agency certifying that you have been helpful in the investigation of the crime. Completion of a U Visa petition requires many documents and a qualified attorney is important. Call JLJ Law Group today to schedule a consultation with our trusted and experienced legal team at 801-883-8204.